Written by admin on July 16, 2018 at 5:48 PM. 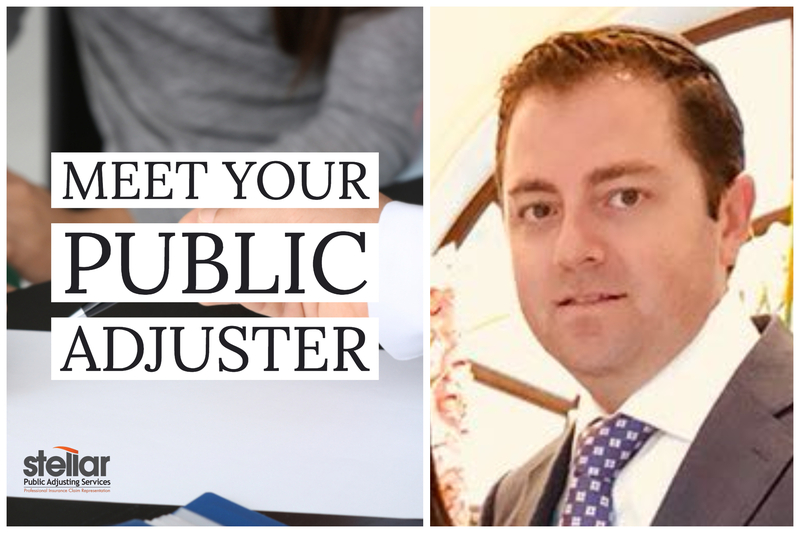 Meet your public adjuster, Rami Boaziz. I have full confidence in the team at Stellar and do not recommend that anyone file an insurance claim without them. The insurance company is not on your side and they are not a good neighbor. Stellar is on your side and they are in the neighborhood. Call them immediately when damage happens. David has done multiple claims for our real estate company, as well as for myself and friends. Always exceeds expectations. Highly reliable, and completely on top of his game. Highly recommended. Glad I hired them. Stellar Public Adjusting assisted in my water damage claim in my condo from my neighbors pipe. They really know there stuff when it comes to claims. They obtained way more than my insurance company initially offered. A very professional company. Worked with Stellar on a project involving a kitchen flood. They were always there to help & answer all the questions I had - and they reached a fair settlement with my insurance for me. I probably wouldn't have gotten half of what I did without them! 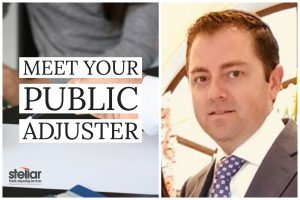 I'd easily recommend them to anyone needing a Public Adjuster. HIGHLY recommend Stellar Public Adjusting! Meticulously and professionally handled our claim, and stood by our side throughout the entire process! Thank you! Friendly staff and work really hard to get what you deserve. I appreciate everything they did for me. Thank you again.